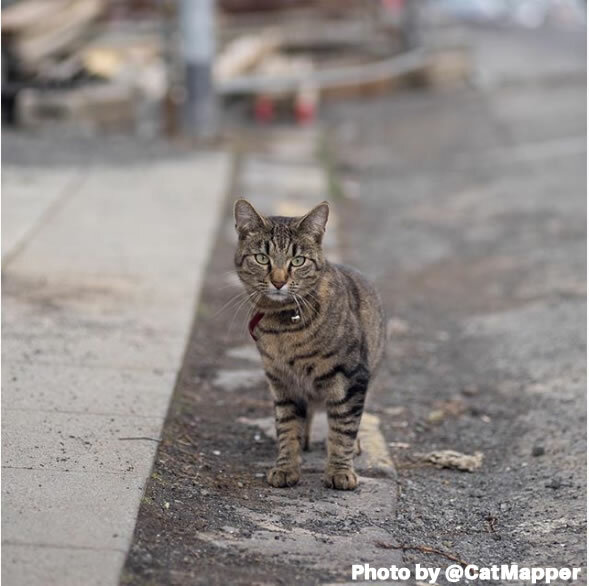 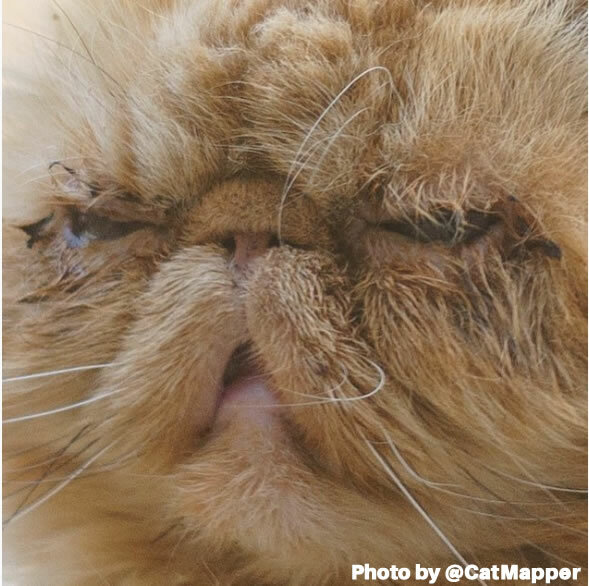 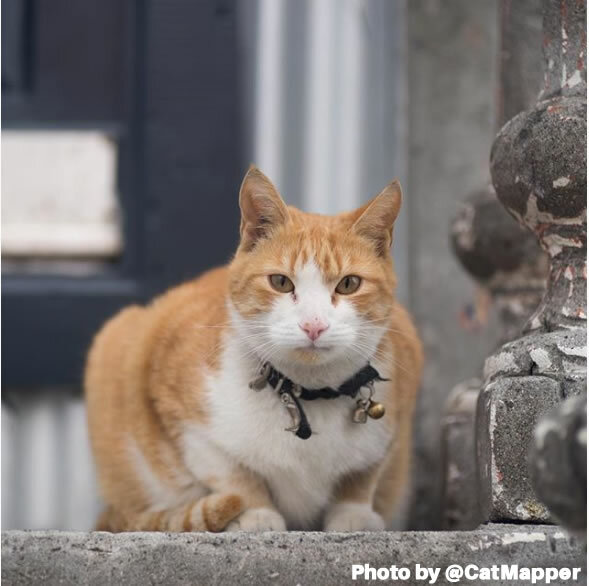 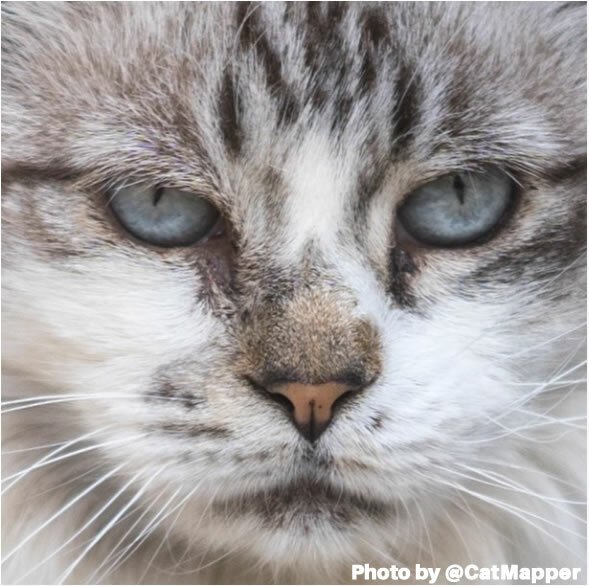 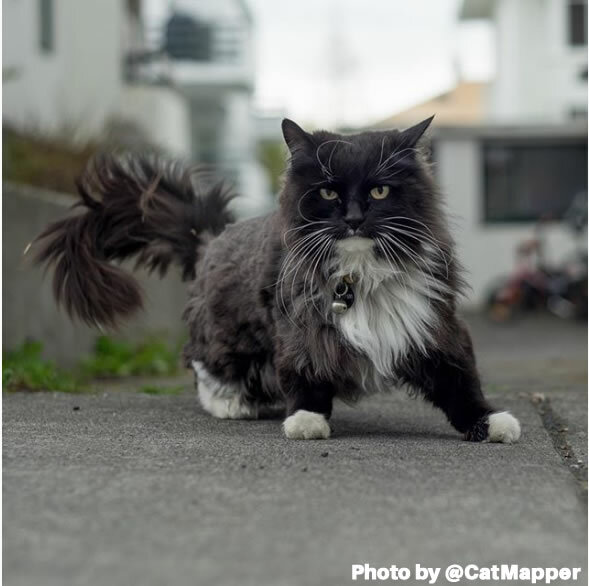 Maxwell Ogden is the owner of CatMapper, an instagram account whose goal is to map out the various cats he comes across around his home town of Portland, OR. 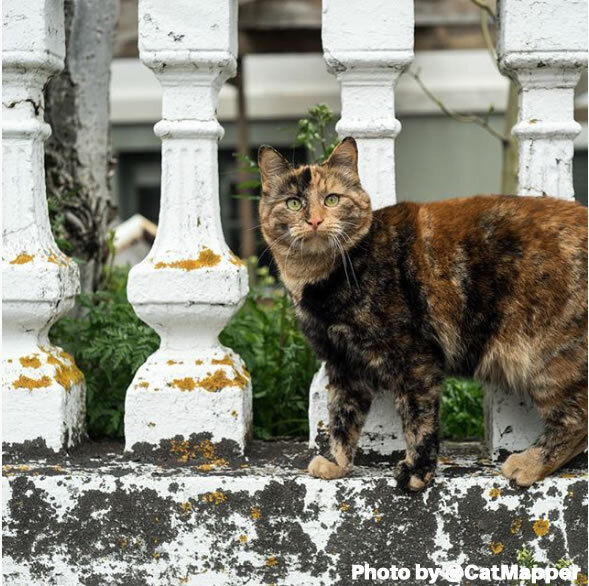 He is a kindred spirit, fellow traveler, and photographer who has made it his goal to showcase the lives of cats that he has come across around his home in Portland, and through his international travels. 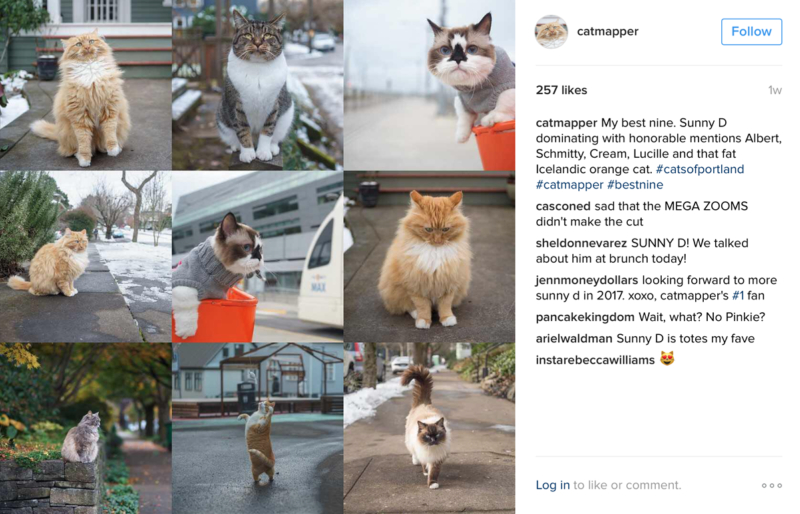 His Instagram acount now has nearly 3,000 photos of cats from around the Portland area, and his collection just keeps growing. 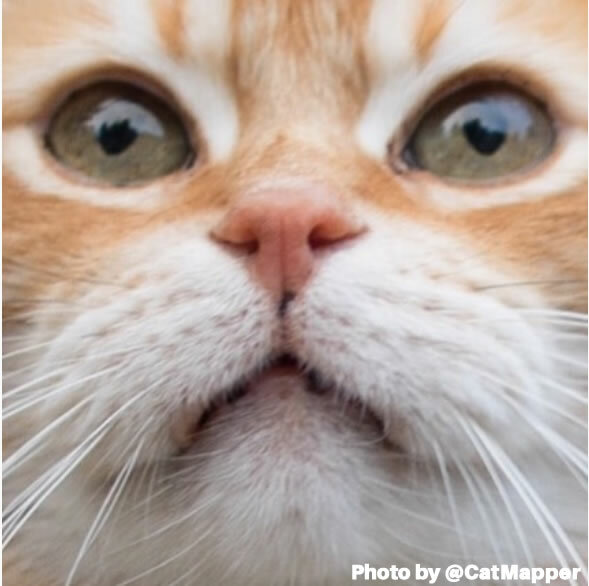 You can see more of Maxwell’s work on his website and on his Instagram account.